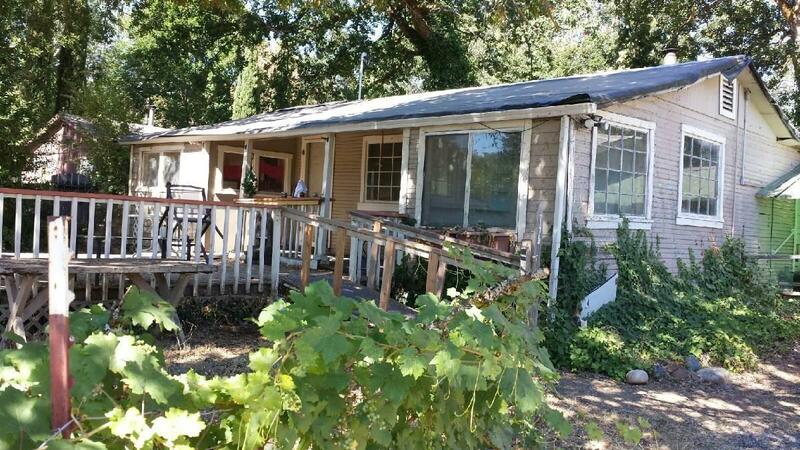 Tucked back off the street is this cute little cottage'' with 2 bedrooms and 1 bath. Large flat .32 of an acre close to town. There is a large finished shop on the property. Good well, per well log. Cash only. DO NOT GO ON PROPERTY WITHOUT APPOINTMENT. All information is deemed reliable but not verified; anyone considering purchasing this property should perform their own investigation into the uses and condition of the property. Directions: From Merlin Rd to Acorn St.